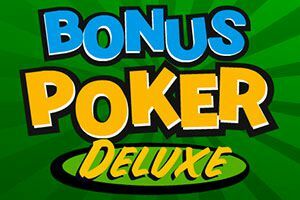 All newcomers to Poker will love this game, as the bonus bet adds more excitement and bigger Jackpots, being an easy and fun game. 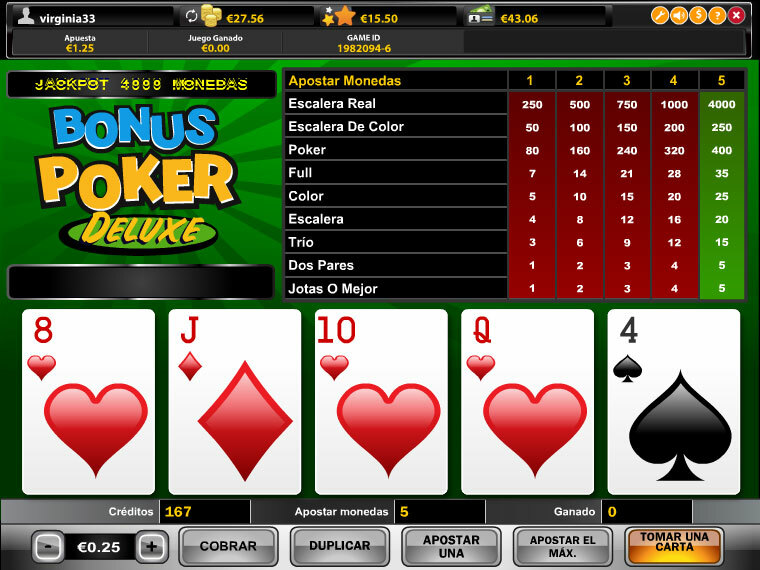 If you get a winning hand on a maximum bet you can select the bonus bet. 5 cards will show up on the screen, 1 faced up and the other faced down. All you have to do is click on one of those 4 cards and if the value is higher than the faced up card, you double the Jackpot!